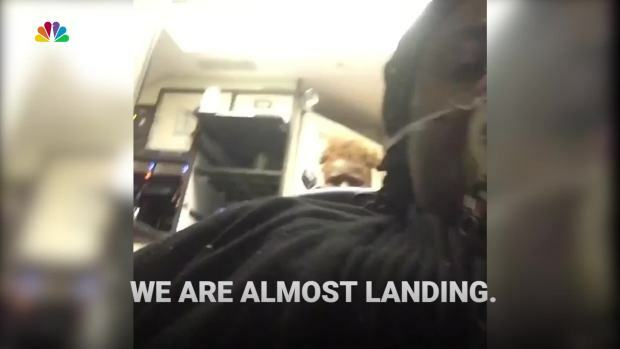 Captain Tammie Jo Shults said the April 17 incident seemed "like a flashback to some of the Navy flying that we had done"
Southwest pilots Tammie Jo Shults and Darren Ellisor have been praised for successfully landing their Boeing 737 after it blew an engine. Now, three weeks after the harrowing experience, Shults and Ellisor are detailing those moments in the cockpit together immediately after the explosion that led to the death of one passenger. "My first thoughts were actually, 'Oh, here we go,'" Shults said in an interview with ABC News' "20/20." "Just because it seems like a flashback to some of the Navy flying that we had done." 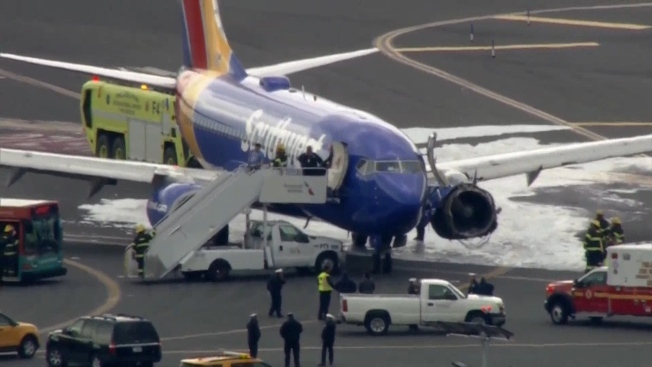 Captain Shults and co-pilot Ellisor, both former military pilots who had met only one day earlier, were forced to make an emergency landing of Southwest Flight 1380 at Philadelphia International Airport on April 17 after an engine broke apart and blew out a window. Passenger Jennifer Riordan, 43, died after being partially sucked out of the opening. 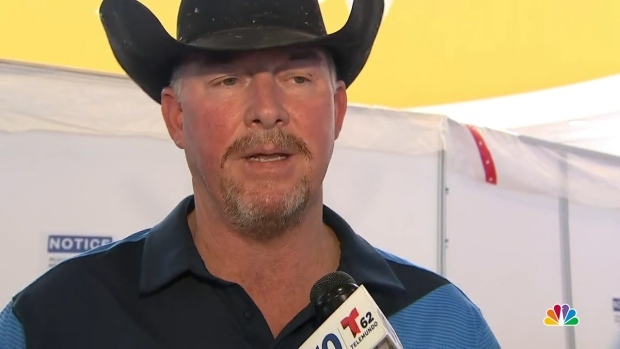 "We heard a large bang and a rapid decompression," Ellisor told ABC. "The aircraft yawed and banked to the left a little over 40 degrees. We had a very severe vibration from the number one engine that was shaking everything. That all kind of happened all at once." Shults explained that the plane was very loud after the explosion, forcing her and Ellisor to use hand signals to talk to each other. But it didn’t hinder their teamwork, she said, because "Darren was just very easy to communicate with." President Donald Trump personally thanked Shults and Ellisor at the White House on May 1, saying they did an "incredible" job. Shults' 18-year-old son, who has a private pilot license, didn't give her as gushing a reaction. After she told him she landed safely with a single engine, he texted back, "That's why Southwest gives you two." A recent report from the National Transportation Safety Board found that the pilots struggled to control the plane after the explosion. The report, released on April 17, also said investigators found that pieces of the engine’s fan blade may have triggered the accident when it broke off due to metal fatigue, or microscopic cracking. Those fan blades had been inspected by sight in November 2012 with fluorescent dye used to find surface defects. The Federal Aviation Administration has since ramped up its regulations since the fatal accident aboard the Southwest plane, requiring similar engines to the one that exploded to be inspected. Shults and Ellisor's interview airs in full Friday at 10 p.m. ET on ABC.